​My work is created to take you to calm, peaceful, other worldly realms. It's fun to compose organic textures, and geometric fractals flowing into a dream-like story. 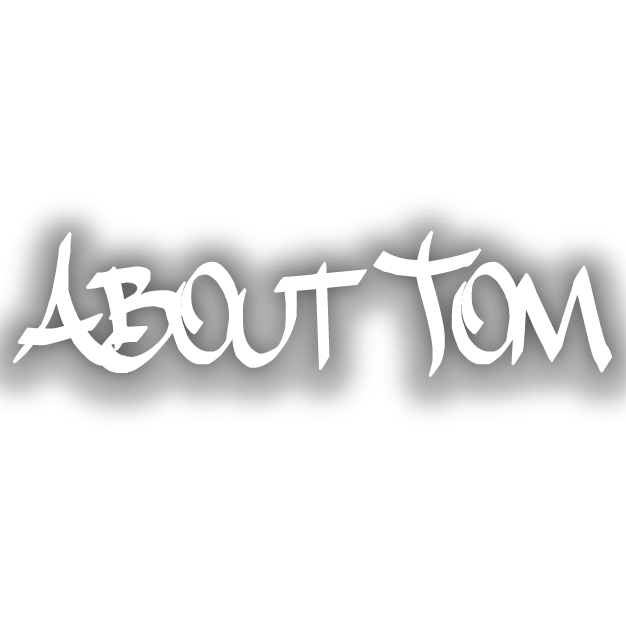 "Not only is Tom's style pure and clean....with the way he treats his medium, he translates his mind into such a clear creation. You can tell that making something very special is his locked-in gift! The energy that shoots out of all his pieces has confidence and unique symbolism and mystery. He also is an artist that takes note of other artists as well as people who appreciate his work. This is important and in my opinion should be considered when purchasing something. It is suppose to evolve, invent, or symbolize you and your space."